No matter which camera or lens you use, you can always amp up the sharpness of any image as long as you know a few essential techniques. 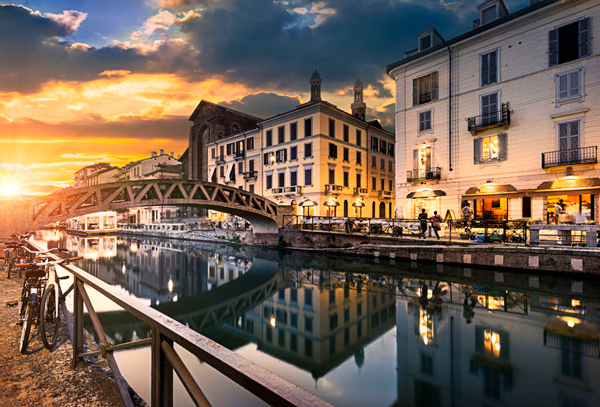 In this article, learn 3 tools that will help to sharpen any photo effectively in Photoshop and make your images more attractive! Smart Sharpen is the #1 place to go for image sharpening. 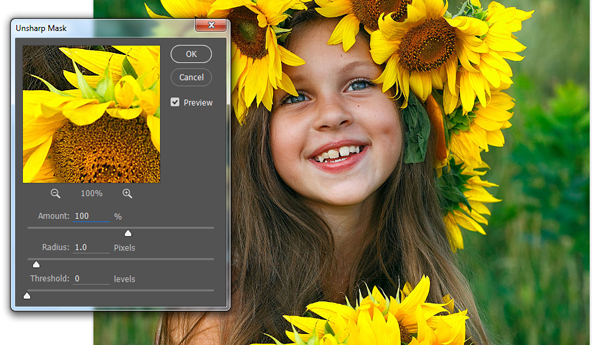 It gives you more control over the sharpening you wish to apply with the ability to remove the kind of blur that may have affected the image (Gaussian Blur, Motion Blur, and Lens Blur). Hit Ok when you’re finished. Take a look at the incredible difference below. Enjoy that amazing crisp, quality to your photos with reduced Noise. If you want to be a little more creative with your sharpening and allow yourself the ability to only sharpen certain areas of the image, then be sure to incorporate High Pass layers. 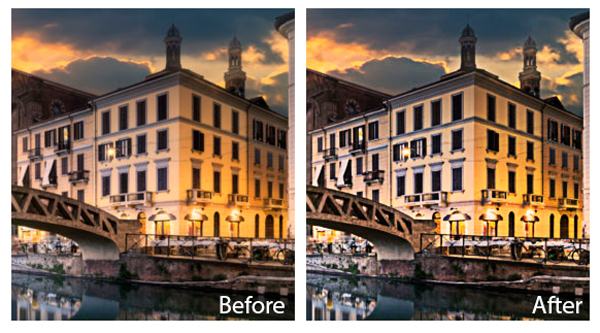 With High Pass layers, you can selectively sharpen an image for non-destructive photo editing. 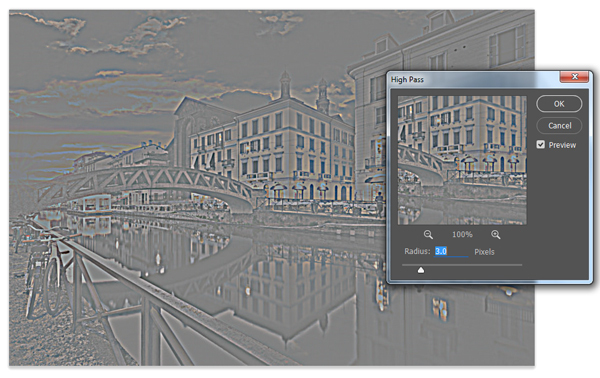 To use High Pass, select the background layer and hold Control-J to create a duplicate called Layer 1. Select Layer 1 and go to Filter > Other > High Pass. Adjust the Radius to 3 pixels and hit Ok.
Now to apply the sharpening, simply set the Layer Blend Mode for Layer 1 to Overlay. Feel free to adjust the Opacity to decrease or increase this effect. Check out a quick comparison below. Another added benefit of these layers is that they also bump up the contrast! The last tool you can use for a quick solution is the Unsharp Mask option. This option creates contrasted edges by using a technique that subtracts a blurred copy from the original. Though it doesn’t necessarily allow for greater control in the overall image, it can still be used to sharpen your work. Hit OK and you’re done! Check out the incredible difference this quick tool makes in the comparison below. And here’s the final image! 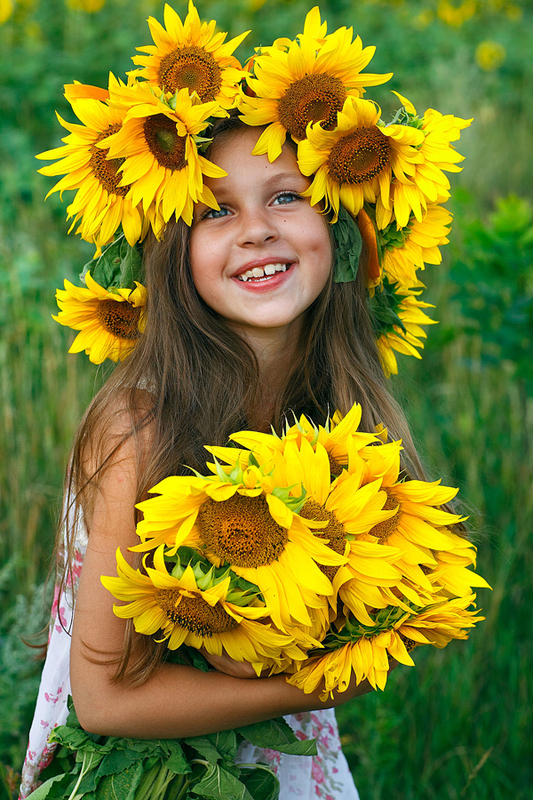 A little goes a long way, so bring out the best features of your photos with Unsharp Mask. Remember these essentials tricks for your next photo op and you’ll be on your way to crisp, high-definition images in no time! 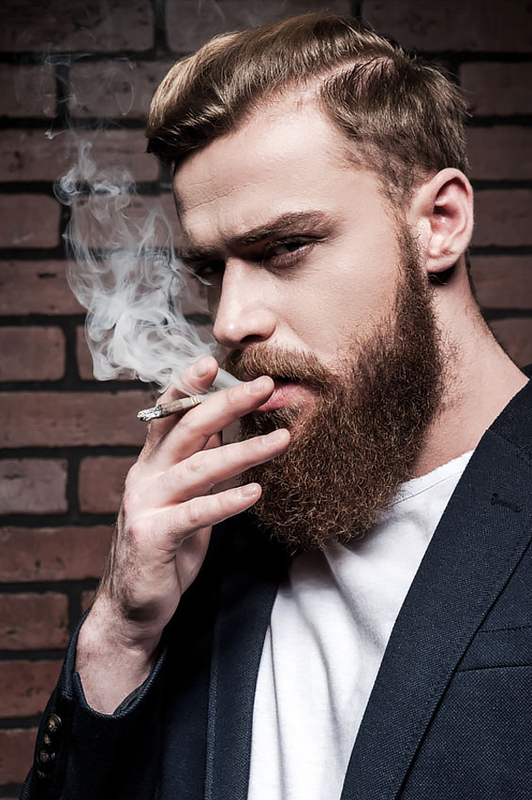 I hope you’ve enjoyed this article. 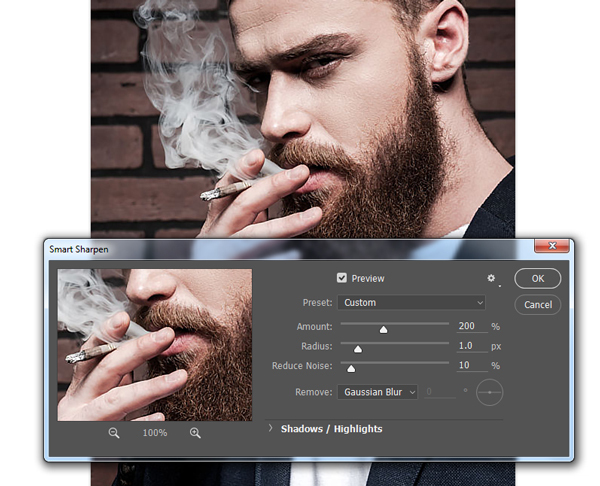 Let us know what your favorite tools are for sharpening images in Adobe Photoshop!